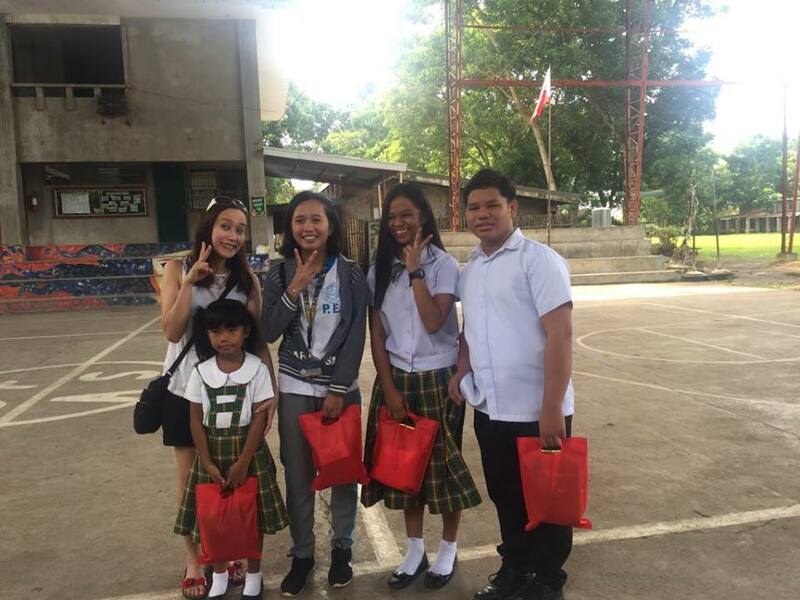 Thank you so much Ms. Baby Sarabia Morales for visiting St. Francis of Assisi School of Silay City and meeting your scholars for the first time, Kirby Garcia and Jerzel Lubrico, last November 9, 2018. Finally! 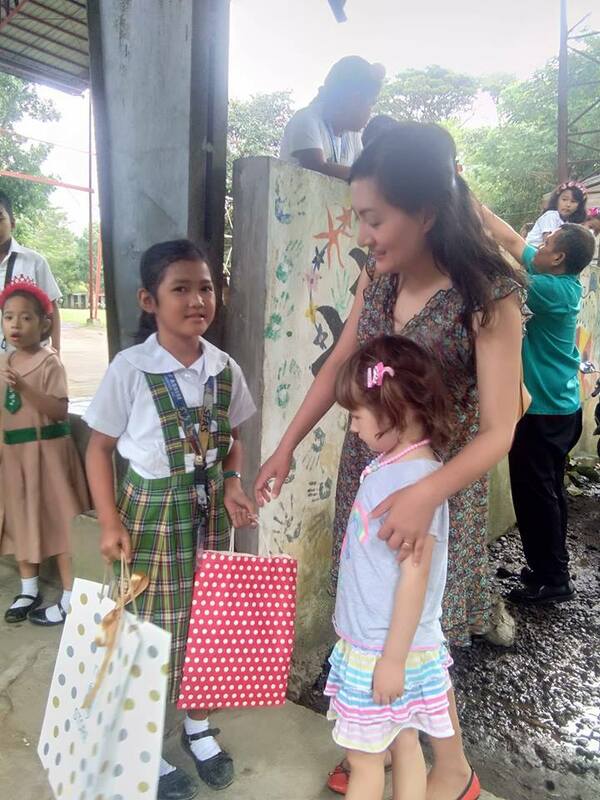 Ms. Cristina Osborne, with husband Steve and daughter Isla, met their Grade 3 scholar, Elleah Hope Lora, today, December 14 at St. Francis of Assisi School of Silay City. 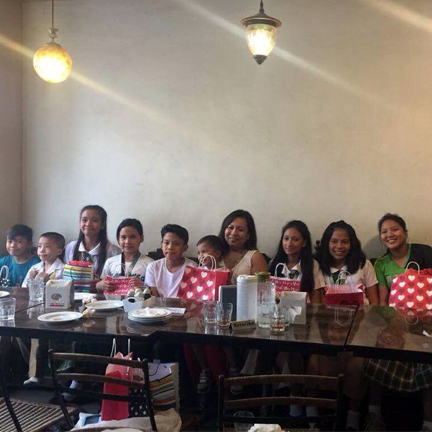 Thank you once again for your visit Ms. Leila and thank you for bringing your siblings, Ms. Sheila and Fr. Allan Parreno, with you! 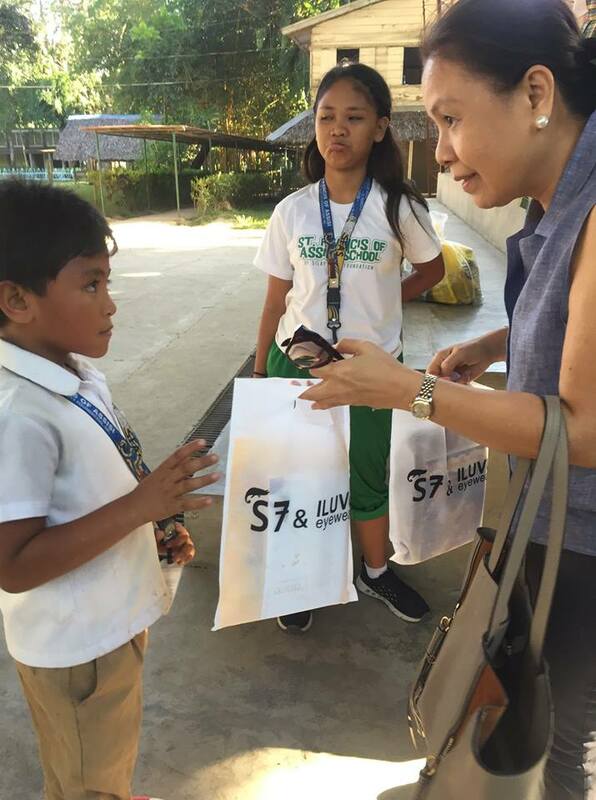 Your scholars and those of St. Mary’s Filipino Church Choir’s, Janice, Remijims, Sheila and John Roger, are always happy to see you. ‘Till next time! 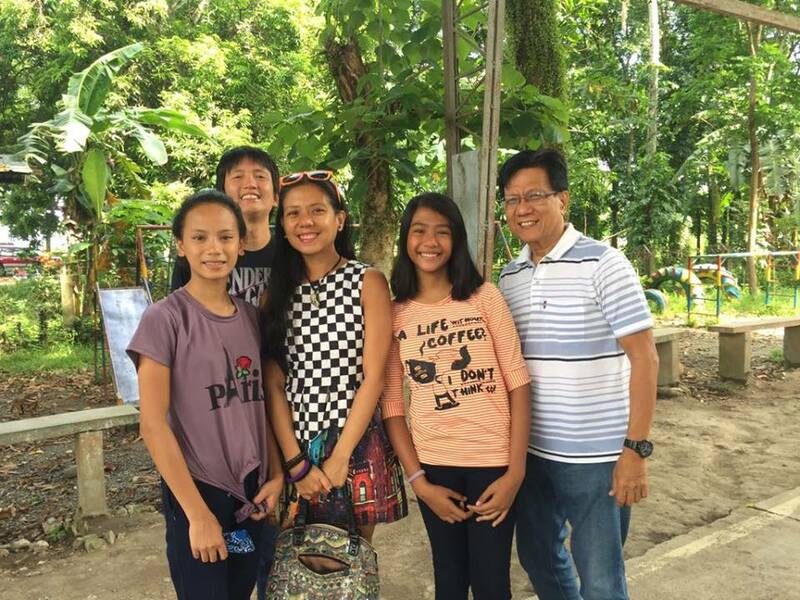 TF donor, Wayne Tulayba, visited the school last (today, March 8, 2018) March 8 and finally met his scholar, Ivy Amor Nabos, a grade 9 student. He also met Megan Thomas’ (his friend) scholar, Ira Maxine, a 1st grader. 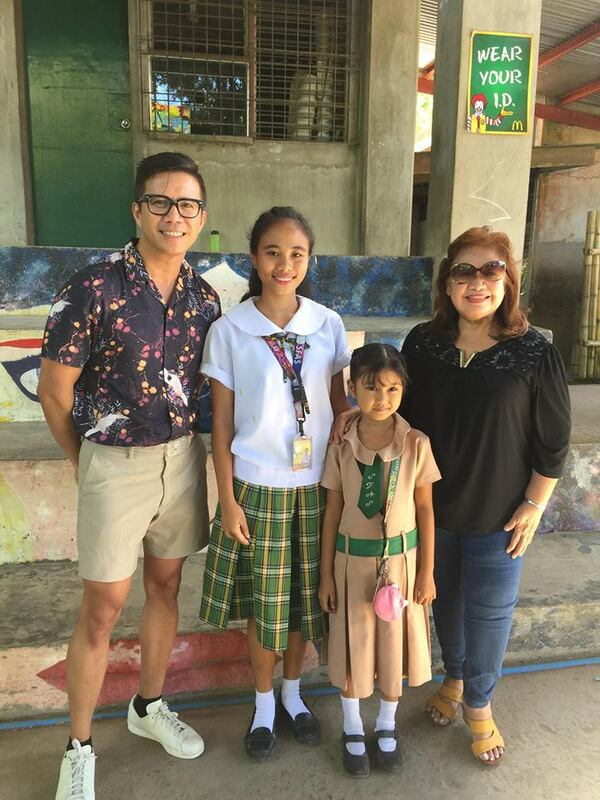 Thank you for your time Sir Wayne Tulayba and thank you for bringing your cousin, Ms. Vicky Don, to the school! 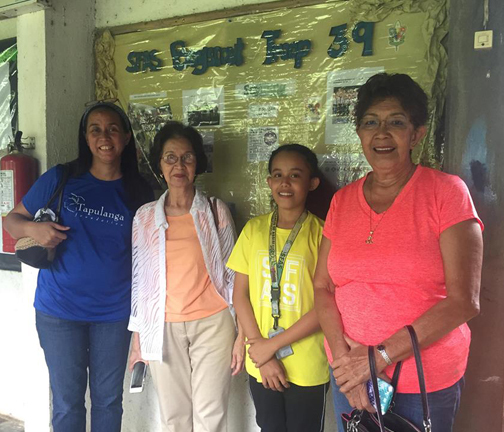 Donors Ms. Margie Abello and Ms. Teresa Rosales of Cassanova Class of 1960 visited St. Francis of Assisi School of Silay City and met their scholar, Honey Bee Ombria, last January 17, Thank you for visiting us.